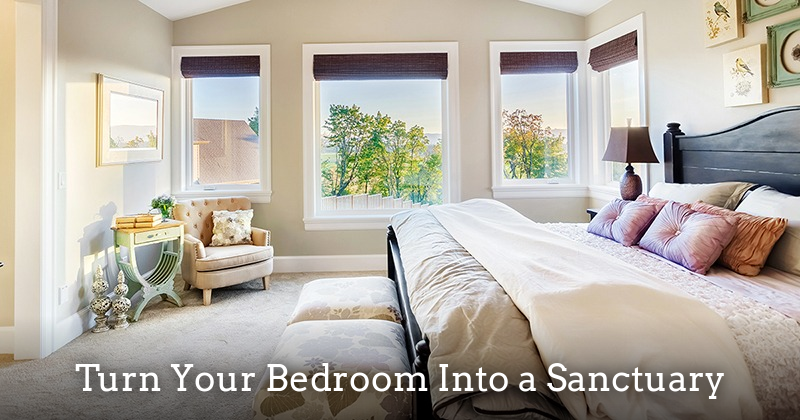 Outdated Bedding — A relaxing bedroom begins with a comfortable bed. Most experts recommend replacing your mattress every eight years. Pillows should be replaced every two to three years or every six months if you have asthma or allergies. Make over your master bedroom into a serene space you look forward to at the end of a long day. Kathlyn’s Recs: Check out these local shops to get you started. Biscuit Home in Montrose for 100% cotton sheet sets, shams and duvets sewn in the USA. Shop for organic mattresses and pillows in the Heights at New Living Bedroom. Looking for a new bedroom set? Browse The Amish Craftsman’s showroom on Washington Ave. where you can select the wood, stain and hardware for a handmade creation made just for you. Previous PostWhy I Love Houston: White Linen Night! Why I Love Houston: Access to the Arts!